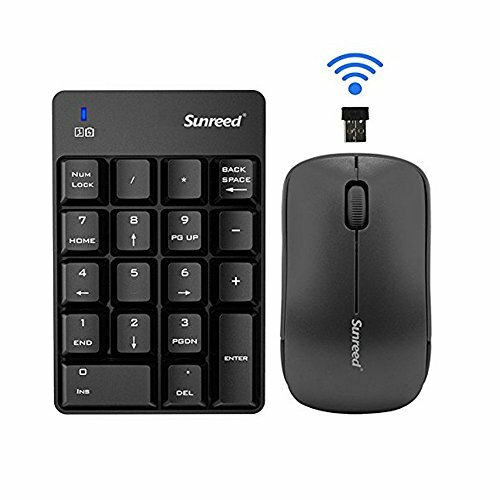 Langking Wireless Numeric Keypad is a perfect accessory to complete your workspace. Just need to insert the receiver to the device's USB interface, perfectly creating a dedicated space for numeric data entry. Use the Number Pad, you will find your work efficiency and productivity will be improved greatly!Order Now! If you have any questions about this product by Langking, contact us by completing and submitting the form below. If you are looking for a specif part number, please include it with your message.